Tuesday, May 29, 2018, 12 – 6 p.m. The UW Surplus store is open to everyone on Tuesdays from noon – 6pm. 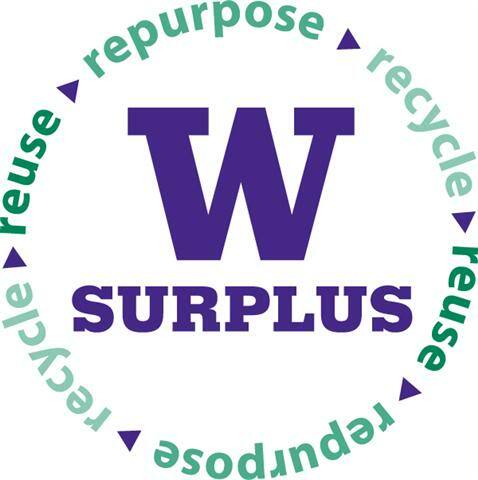 UW Surplus takes all unwanted items from all UW departments and two research hospitals. Our objective is to reuse, repurpose, or recycle as many items as possible to lessen the University’s climate impact on both purchasing and disposal. Items are resold through a retail store and live and online auctions. New items are received and added to inventory every day so stock is constantly changing (some of the newer items are posted here).